Thought Home Security Has Gone Stagnant? Not If You Have Abode! Thought Home Security Has Gone Stagnant? Not If You Have the Amazing Abode! As stated on an FBI report, the average dollar loss per burglary in the U.S. is $2,185. You can’t let that amount of hard earned money just go because someone from somewhere chose to enter your premises when you were partying in some distant location. What do you do in order to combat such a problem? Sit back at home and not go for work? Stay awake whole night wondering whether someone is trying to enter your home from the backyard? Sounds like crazy ideas but those of you have had a burglary experience must have felt like this sometime for sure. Thanks to smart home security solutions, things are a bit on the safer side now. You have smart door locks, outdoor lighting with a camera and too many other solutions to think of. In fact, this entire industry doesn’t focus on home security alone. The massive number of home automation systems are a clear proof of the fact that we have all become technologically sound today. We want our thermostats to be smart enough to understand our preferences and even our indoor lighting to know when we need them and when we don’t. But have you wondered how difficult it might be to handle all these solutions together and that too, without losing touch with any one of them every day. Your brain already has too much to handle and can’t take up the pressure of keeping all your home automation and security solutions working in a synchronized way. 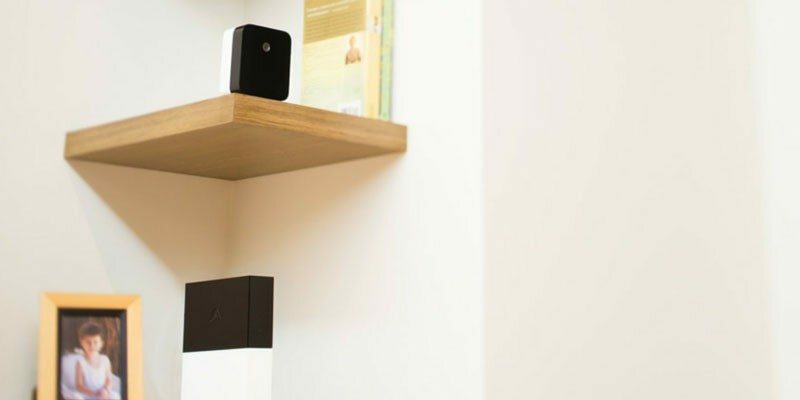 This is why when I first saw abode on Kickstarter, I felt that smart home has finally upgraded itself in a fabulous way. If you still don’t know how precious this system could be for your modern home, let me take you through the beauty of this home security and automation company now. 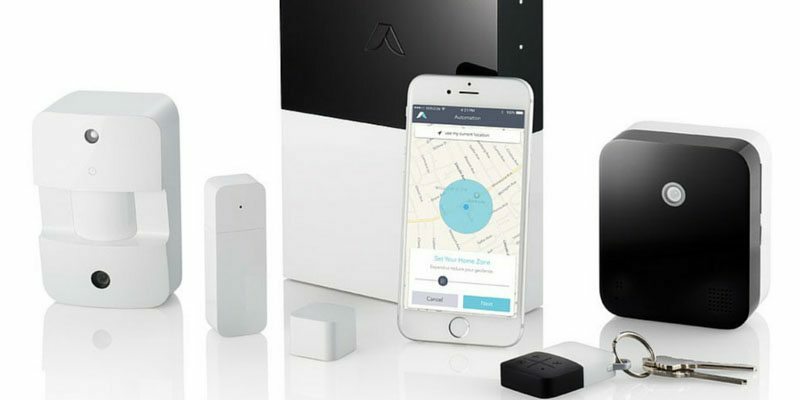 Unlike traditional home security and automation systems, abode is a fresh take on smart homes with a self-installed, professional-grade solution having no contracts. You get to control your home based on your own terms. 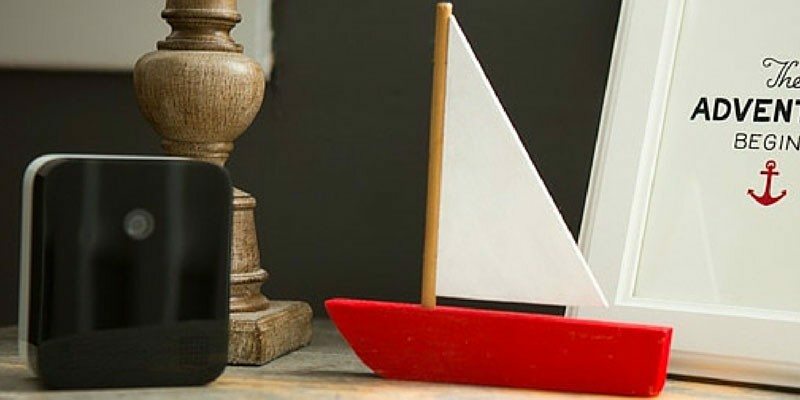 They have totally reinvented the entire home security system from the ground up and came up with a solution that’s easy to install and even easier to manage. 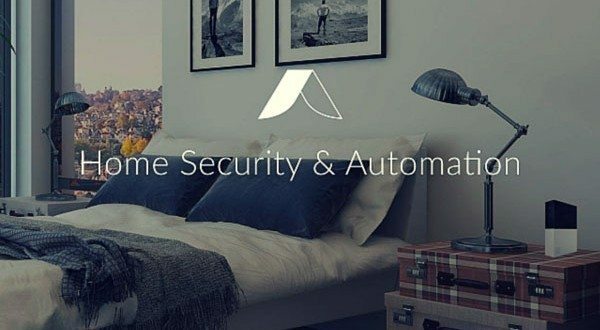 The best thing about abode is that it isn’t a home security system alone and can also pair up with your existing home automation devices via open protocols or IFTTT, thus helping you to manage each and every one of them from one single dashboard. In order to make the most out of this system, you have to get the entire abode hardware kit consisting of 5 devices in total. 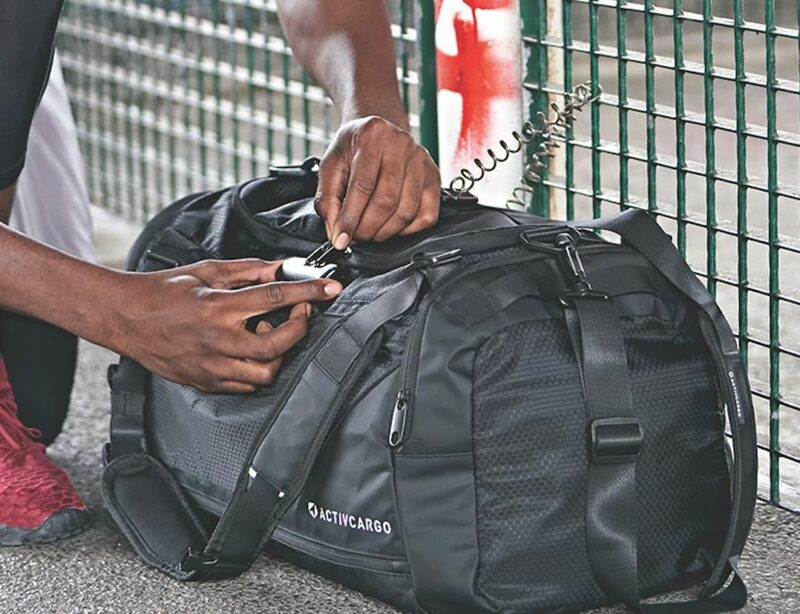 These include the Gateway, Motion Camera, Door / Window Contacts, Streaming Camera and Key Fob / Remote. 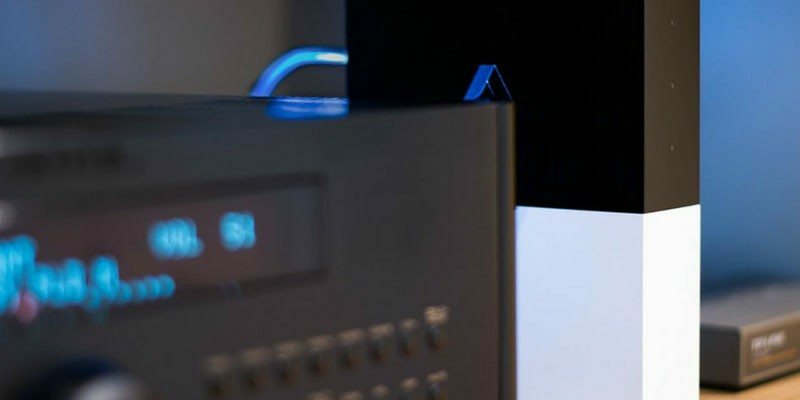 The gateway is more like a central hub which connects your home automation devices to abode’s mobile/web applications and security monitoring center. The motion camera is a wide-angle wireless camera that can take multiple color-photos when it detects motion using infrared technology. It can even operate at night and ensures the images to be viewable. If you want to monitor any of your hinged mechanisms at home such as your front door or wine cellar, the Door/Window Contacts are what you need. The streaming camera can give you live support of your home as and when you travel and wish to track your home on the way. Finally, with the Key Fob / Remote you’ll be able to enable / disable your abode alarm system. One of the key benefits of using abode is its portability. The system being self installable can be used by you when you shift your home so that you won’t have to go through re-installation fees from traditional security providers. To add to this is the real-time visual verifications which will prevent those false alarms bugging you all the time. Self monitoring your home is a free plan on abode so you won’t have to worry about a regular fee plan unless you’re on vacation and wish to get some professional assistance then. The gateway being the central hub comes with a backup battery which can support for up to 12 to 16 hours when there’s a power outage. It also includes a 3G cellular radio for times when the internet connection is lost. You can use either the web application or the mobile apps (Android or iOS) in order to monitor and control your home from anywhere in the world. 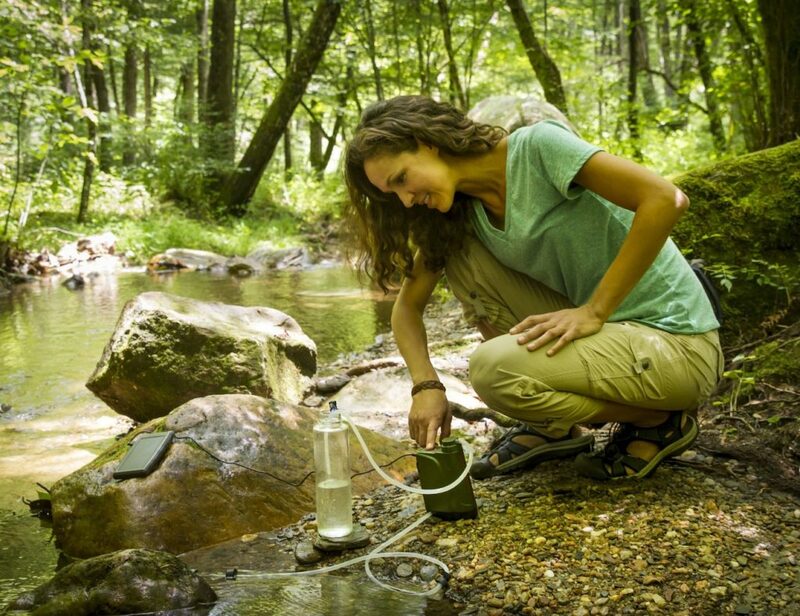 Currently crowdfunding on Kickstarter, you can pre-order your abode starter kit at a price of $199 only. The early bird pricing starts at $299. 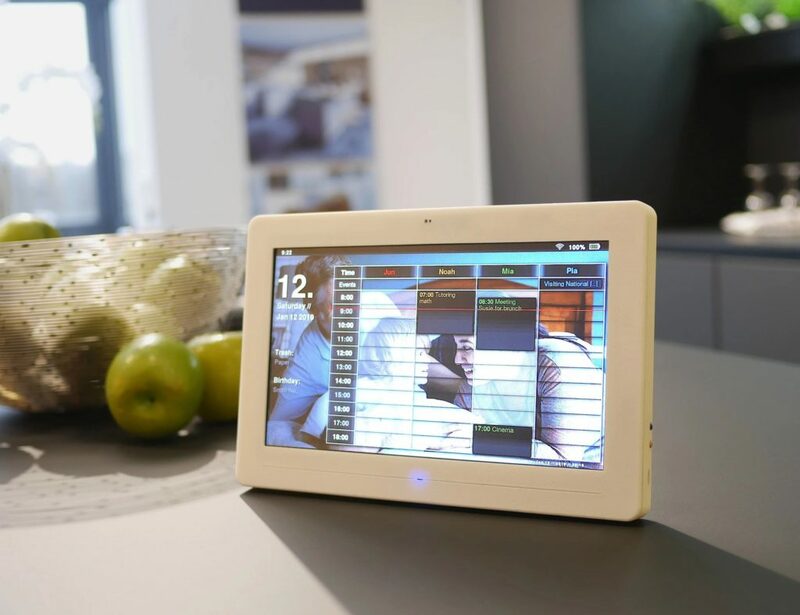 If you think your home requires a smart control system, abode is what you need now! Happy Gadgeting!